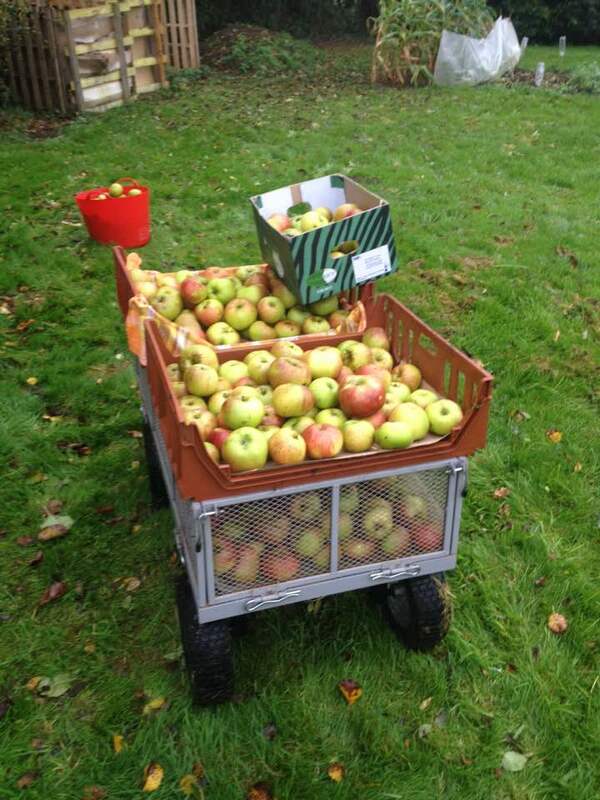 Officially, UK Apple Day is this Sunday, 21st October. 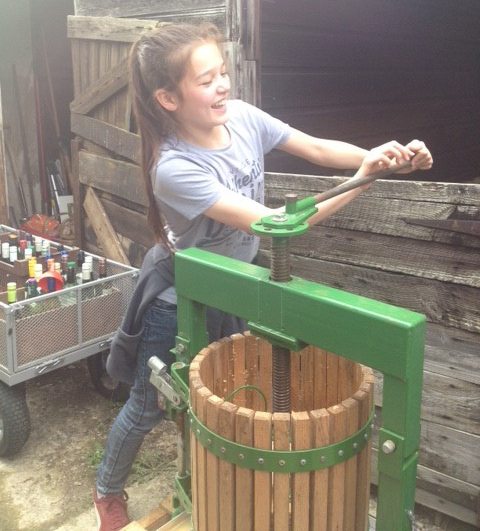 Cider – The Motion Picture! 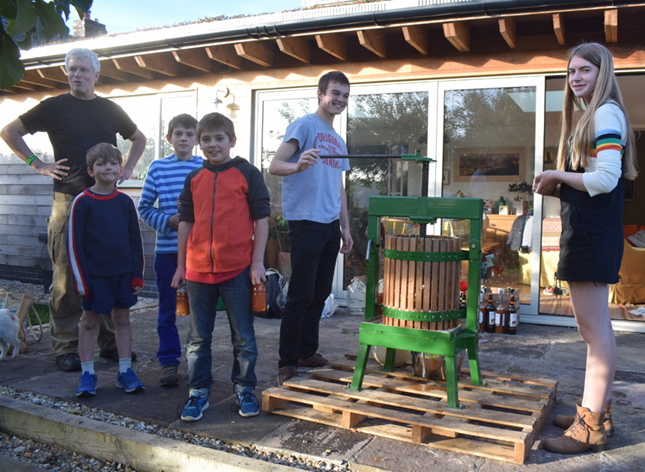 The inevitable consequence of Apple Day in October is of course a new batch of cider making. And this year our friend Derek was on hand to record it all on film, leaving me in presenting terms somewhere between Jack Hargreaves and Kevin McCloud I fear. Last month didn’t just mark our anniversary of moving to The Secret Acre, it was of course also harvest time. The UK’s national Apple Day (yes, there is one) is actually on 21st October. It might not sound as impressive as turning water into wine, apples are basically already food after all, but tuck into the delicious apple cake at The Canteen in Nailsworth, or enjoy the apple sauce with your pork at The Hog in Horsley, and you may have eaten apples from The Secret Acre. 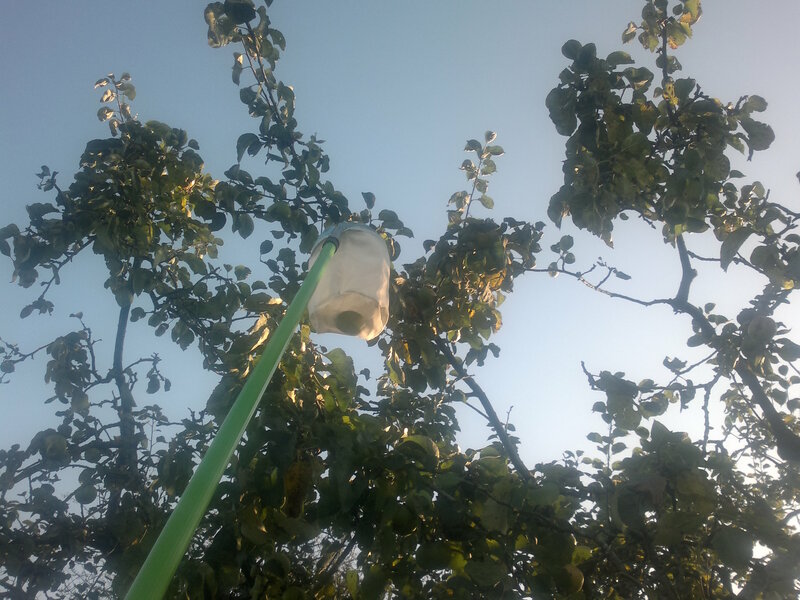 A decade and more ago, the Government were paying grants to grub up and destroy orchards. 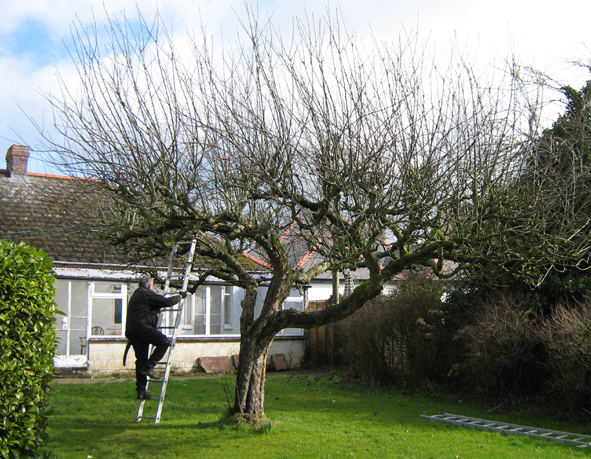 Today there are loads of Government grants and projects to protect, save and replant orchards, which apparently had been disappearing at an alarming rate. It’s what politicians like to call joined up thinking.